The entry 'sneak peek! 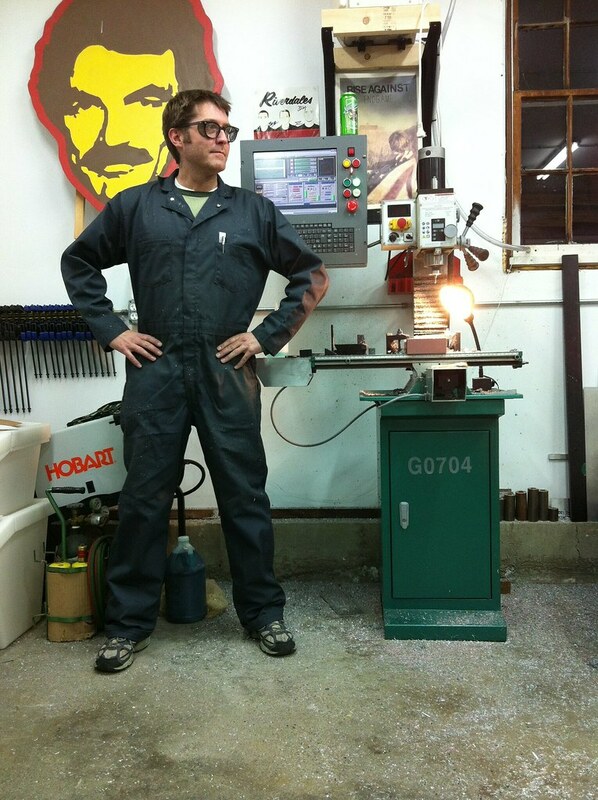 hot shop styles for 2012' was posted on January 28th, 2012 at 6:40 pm	and last modified on February 7th, 2012 at 9:12 am, and is filed under workshop. You can follow any responses to this entry through the RSS 2.0 feed. Both comments and pings are currently closed. Nice monkey suit! Now Seth wants one!! I recommend it! For shop work, or just lounging… These will be all the rage, mark my words.